Featuring this season’s most popular wood fireplaces and inserts – designed to be a clean and efficient heat source for your home. Enjoy the spectacular view of a natural, traditional wood fire and save on your heating bills. 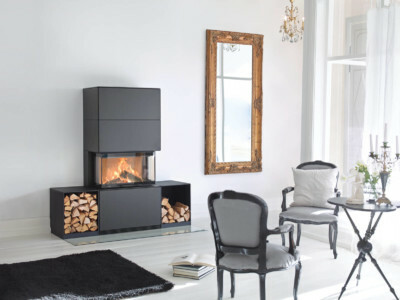 Choose a Contemporary, Traditional or Modern style fireplace to compliment your décor. Our best-selling wood fireplaces and inserts are perfect for those who enjoy the timeless beauty and ambiance of a real wood fire!